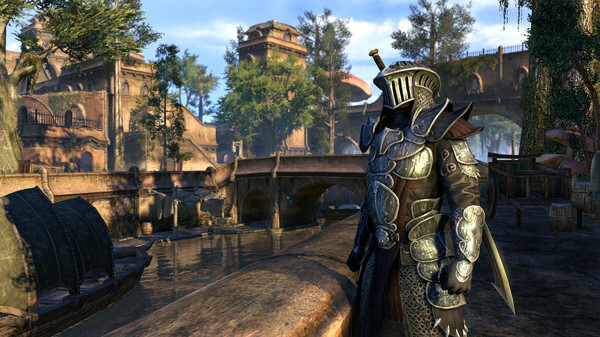 The Elder Scrolls Online: Morrowind Collector's Edition Here! 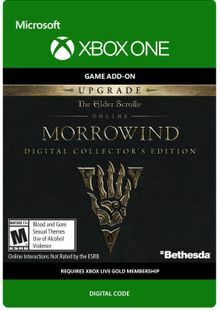 The Elder Scrolls Online: Morrowind Collector's Edition Upgrade Here! 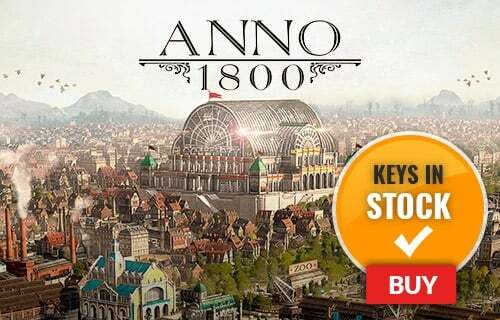 No monthly fees are applicable. 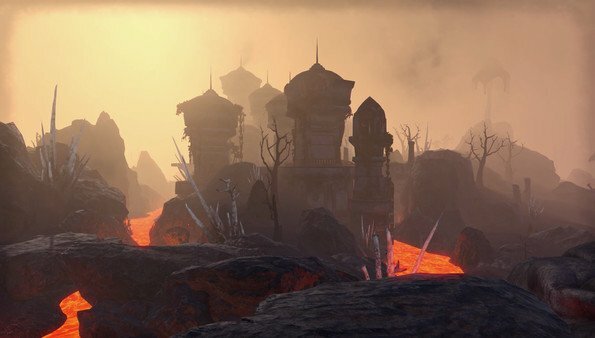 Explore the iconic island of Vvardenfell in Morrowind! 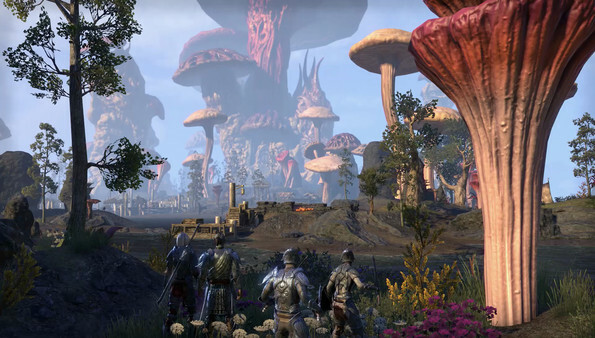 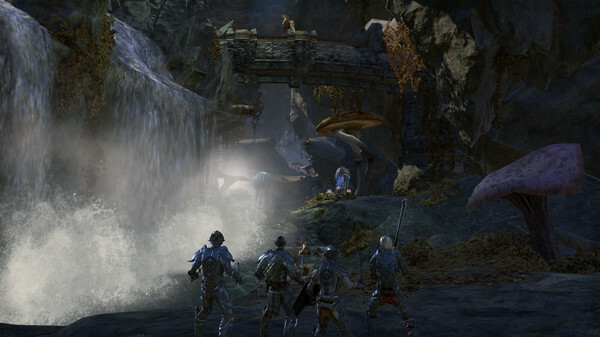 What's included with The Elder Scrolls Online: Morrowind ? 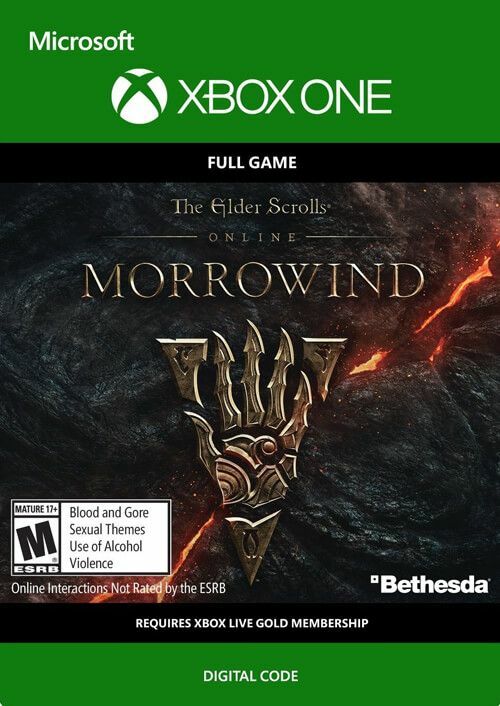 Included is The Elder Scrolls Online base game and Morrowind expansion. 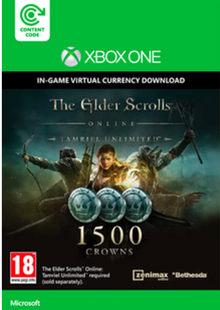 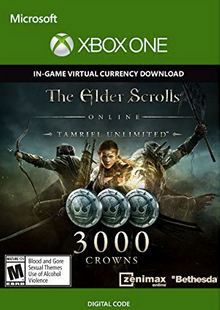 How will I receive my instant download for ESO? 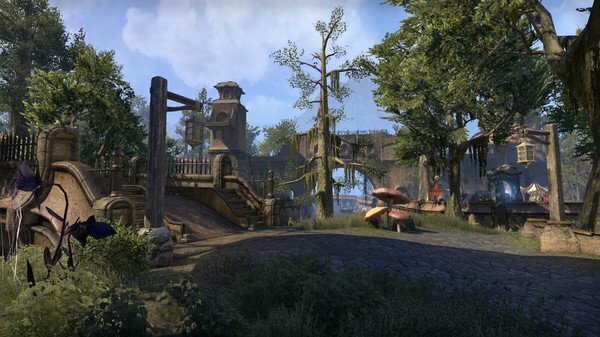 Want to get a free key to play The Elder Scrolls Online: Morrowind?